← International prog super group Subterranean Masquerade sign with Intromental Worldwide! 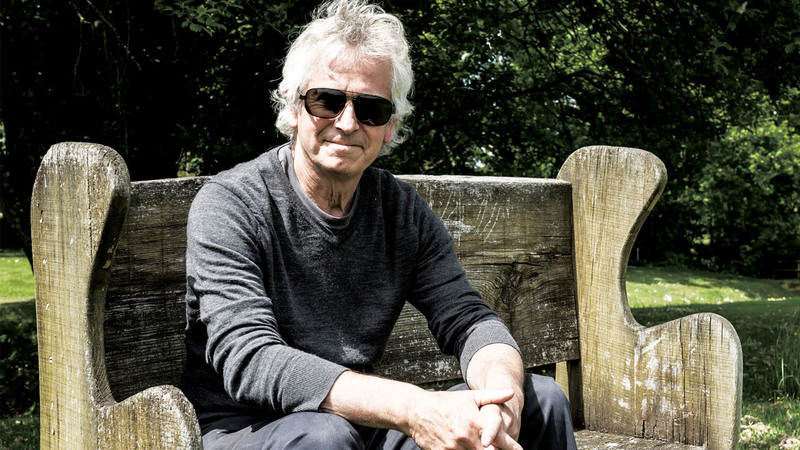 Genesis keyboardist Tony Banks has been named the Prog God for 2015, and he’ll accept the honour at this year’s Progressive Music Awards in London. Banks says: “I’m not normally picked out for this recognition – in fact, I’ve spent my entire career trying not to be noticed. Now someone has seen through my clever disguise. He adds: “Being in such rarified company is also something I’m delighted about – Rick, Ian and Peter are probably the first people you think of when you mention the bands they’re most associated with.